2014 MINI DSG reader (DQ200+DQ250) is dedicated to read and write VW AUDI latest dual-clutch DSG gearbox data and it is currently the empty non-original equipment. Activation: Software needs activation before use. 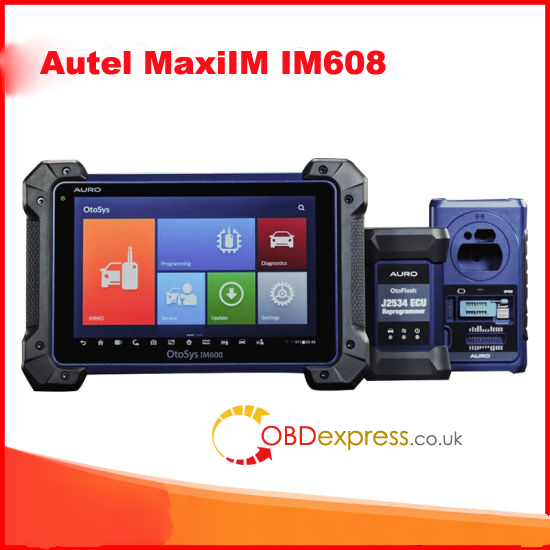 When you open the software, you will find a ID, send this ID and your order number to sales@obdexpress.co.uk. 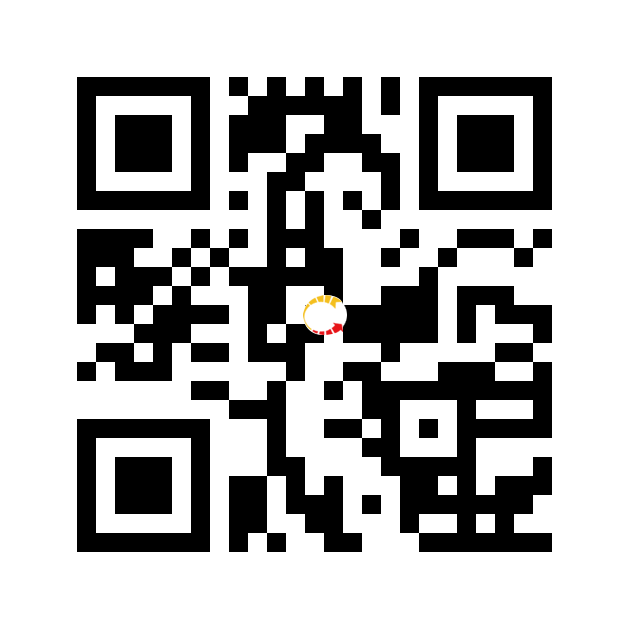 We will resend the license. Then you can go on to install the software and use it. 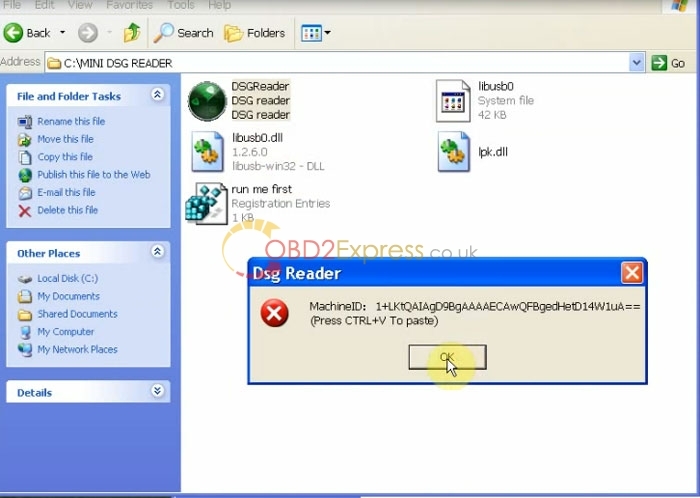 How to activate the software of MINI DSG reader? 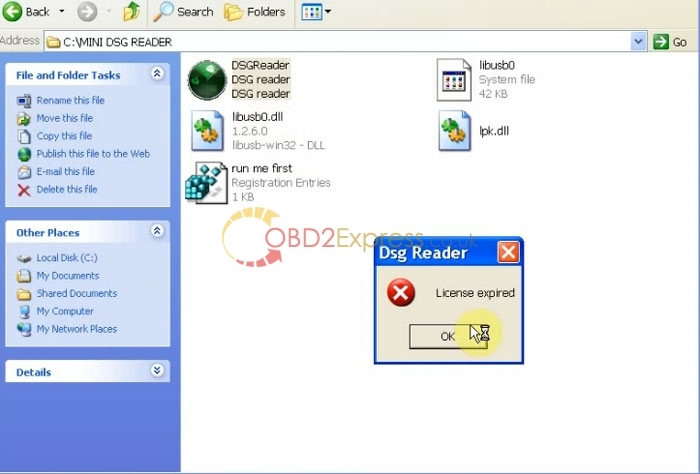 Open the software “DSGReader”, it will pup up a interface, prompt you “License expried”. Do not worry, it is normal. Then click “OK” button.